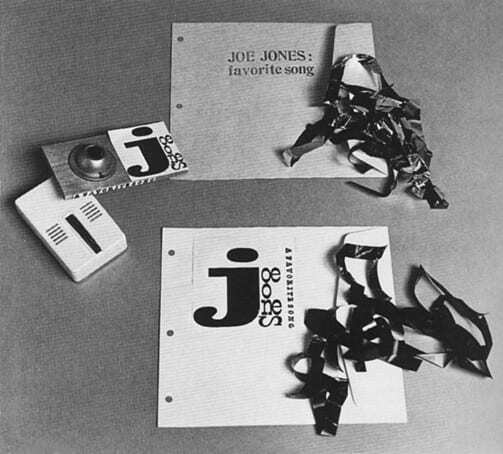 Early 20th-century avant-garde artists experimenting with the artist book and livre d’artiste sought to assert their control of the final appearance of the book. But in the 1960s, re-envisioning the book as a democratic multiple, conceptual artists began to surrender that control to the reader. Stephen J. 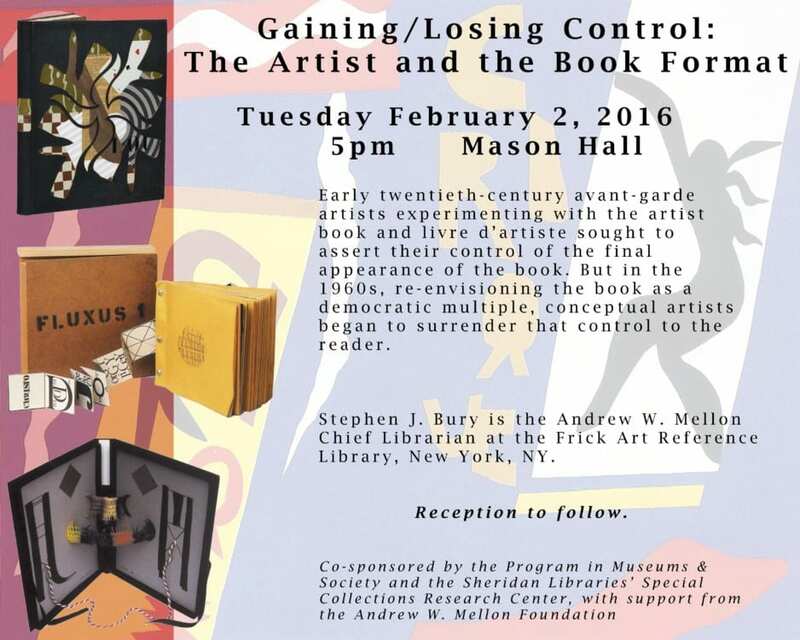 Bury is the Andrew W. Mellon Chief Librarian at the Frick Art Reference Library, New York, NY. 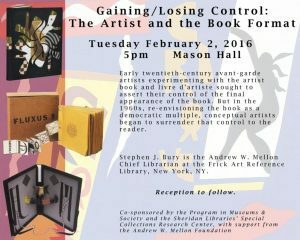 Co-sponsored by the Program in Museums & Society and the Sheridan Libraries’ Special Collections Research Center, with support from the Andrew W. Mellon Foundation.